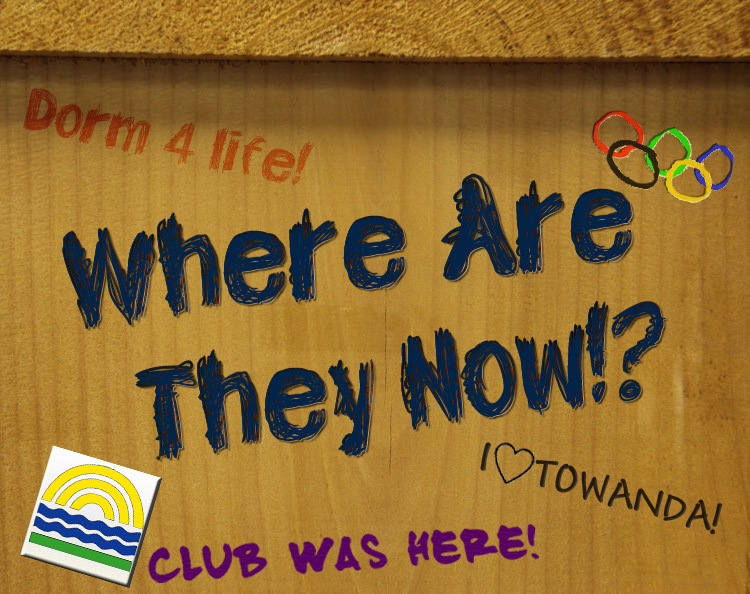 At the start of the summer, we reached out to our amazing alumni to find out WHERE ARE THEY NOW? as part of a new Alumni Spotlight CAMPaign. WOW! What an overwhelming response spanning generations of campers and staff from all over the world! Every week, we will be featuring a few entries (in the order they were received). 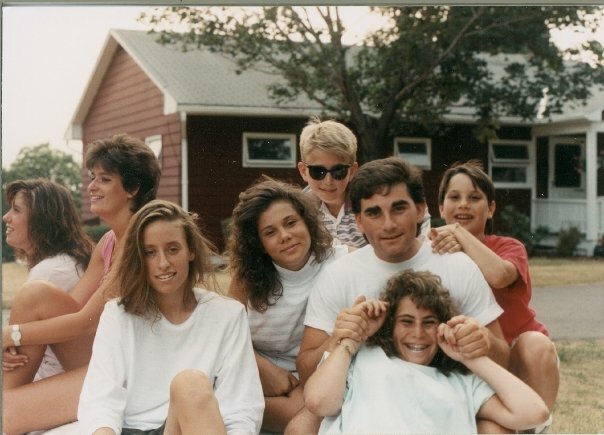 We hope you enjoy taking a trip down memory lane, reconnecting and getting inspired by these emotional (and humorous) reflections of Camp Towanda! Did Towanda help prepare you for the “real world”? In what way? Yes, you taught me how to make my own decisions, learn what true friendship is and that Camp is the one place that always welcomes you back no matter what. What is your most memorable moment at camp? everything, the freedom and all the laughter. Of course when Pam Brawn yelled at you! What words of wisdom would you share with today’s campers? These will be you friends for the rest of your life and you can tell the same story over and over and every time it is still funny! if you could add an event to The Great Apache Relay, what would it be? love the apache!!!! who can pack the fast lunches for the bus ride home! Did Towanda help prepare you for the “real world”? In what way? Camp taught me how to be flexible and patient; how to be a team player but also an individual; how to cheer for your group but support your friends in the others. What was your favorite camp activity? Girls Sing! What is your most memorable moment at camp? Watching the burning of the numbers during my dorm summer and knowing I would never be a camper again. What words of wisdom would you share with today’s campers? Enjoy your time at camp. There is nothing else like it in the world! 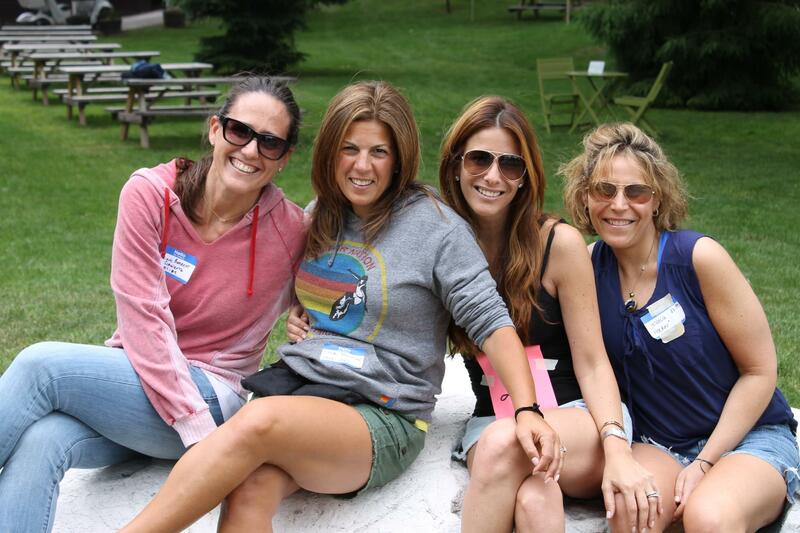 Fill in the blank: When I think of my favorite friends, see jacks, watch the weather turn warm, hear the lyrics to any song a camp song was written to or eat tater tots, I think of Camp Towanda! 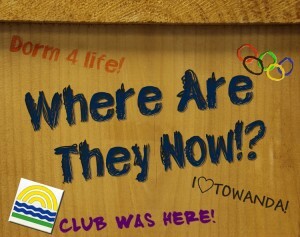 Fill in the blank: When I think of a light sweater or jacket, see a white rock, watch the all-star game, hear Squeeze or eat a small cereal box, I think of Camp Towanda! What is your most memorable moment at camp? Getting chicken pox the last day of camp (1994) my DIllie summer. Give us a line or two of your favorite camp song. A long long time ago…. What words of wisdom would you share with today’s campers? cherish every moment!! Fill in the blank: When I think of SUMMER, see RED and BLUE, watch WET HOT AMERICAN SUMMER, hear AMERICAN PIE or eat KIT KATS, I think of CampTowanda! If you could add an event to The Great Apache Relay, what would it be? recite the first prayer from friday night services. Did Towanda help prepare you for the “real world”? In what way? Living with other people and learning to be independent and on your own. What was your favorite camp activity? Ghost! That game was CRAZY!!! What is your most memorable moment at camp? Singing the dorm alma mater at girls sing 2002. it was something i’ll always remember! Give us a line or two of your favorite camp song. Hello Mudda, Hello Fadder, Here I am at CAMP TOWANDA! What words of wisdom would you share with today’s campers? Just have so much fun! Camp is the most amazing time of your life! Fill in the blank: Every time I see sunscreen, watch Wet Hot American Summer, hear American Pie or eat French Toast Sticks, I think of Camp Towanda! If you could add a rule for GHOST, what would it be? You can yank a ghost from the opposite team only one time back into the game. That’s all for this week’s edition of “Where are they now?”. Tune in next week and don’t forget to send us your entry to lauren@camptowanda.com!